I must admit that even though I am not a Scientologist, I have been curious about it for the longest time. And this network allows for me, and I’m sure, many other curious human beings like me, to delve into what Scientology and its tech has to offer for those with a lot of important questions that can’t be answered, and need to be answered with a little help. Access to this network allows for you to learn more about yourself and what the writings of Hubbard can do for you, through your own volition. It’s evident that Scientology TV is a not a proselytizing sermon that merely demands you to feel shame over your sins. It’s a valuable showcase of Scientology and it’s works and is not in the business of modesty or denial of the human condition. Also, concerning the Inside the Church episode, it has made me more than thrilled to finally visit the CoS location in Los Angeles! I hope this app continues to update. Finally, the whole world can see Scientology as it truly is. This brilliant, beautiful, transparent presentation brings the organization and it’s 100% workable spiritual technology right into our homes, dispelling all lies, brightening our existences, and teaching us the basic principles. You can learn about the life of the founder of Dianetics and Scientology, L. Ron Hubbard, and you can hear his words in his own voice. 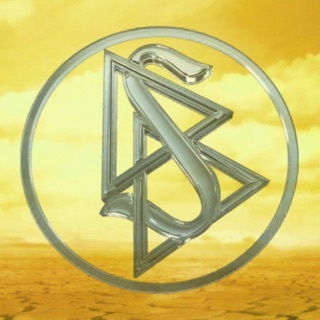 The Scientology Network is worthy of this phenomenal modern day religion, where ancient truths of antiquity combine with western science to produce “miracles as usual.” I’ve been a Scientologist since 1974. I’ve worked for the organization, I’ve raised my children using what I’ve learned, and I have truly become the best ME I could possibly be. So I am THRILLED to now be able to share this treasure with the world in this way. If you want help, and if you want to effectively help others, start watching some of this every day!